The history of conventual confectionery in Figueiró dos Vinhos goes back to 1540, the year of the foundation of the Our Lady of Consolation Monastery, which would later be known as The Monastery of Saint Clara of Figueiró dos Vinhos. 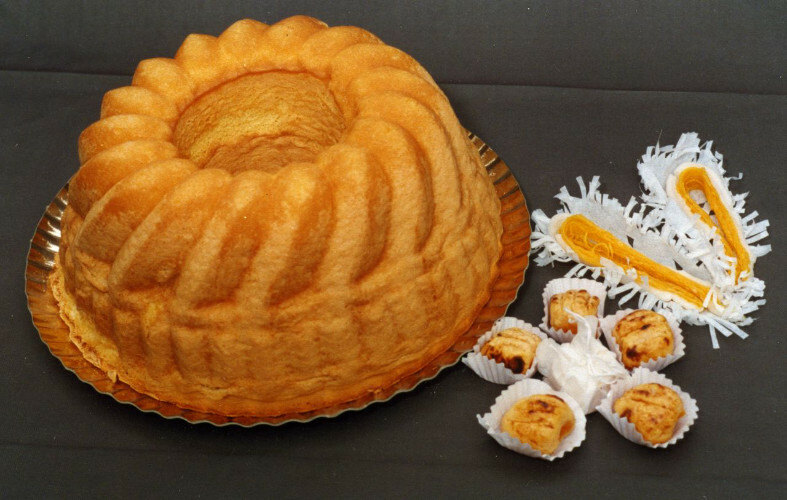 Here came nuns mainly from the Convent of Saint Clara of Coimbra and here they created the most refined recipes of conventual confectionery which they kept in secret throughout the centuries. 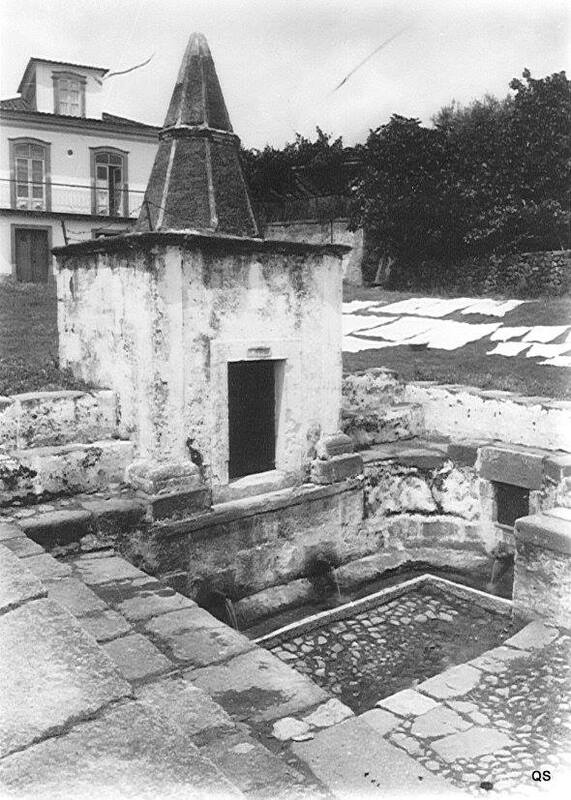 Today few remainings of this monastery exist, but it was located at the Quinta da Cerca, side by side with a fountain that is still known as Fountain of the Nuns (Fonte das Freiras), very close to the actual location of Santa Luzia Confectionery. 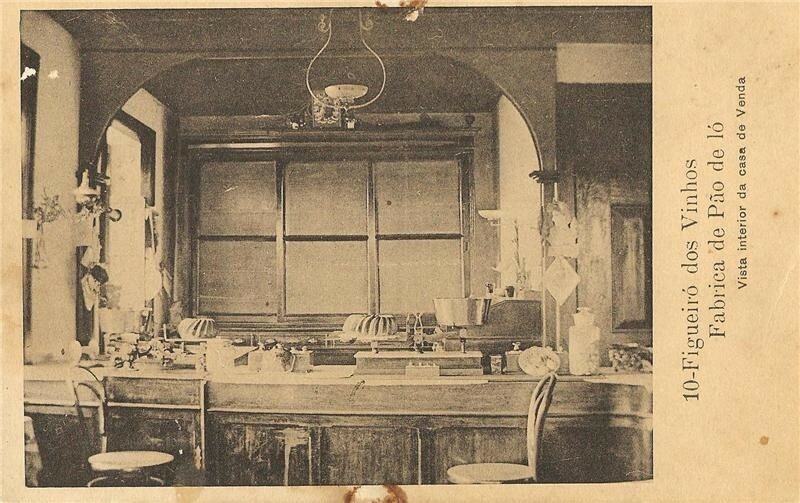 In the 19th-century, with the extinction of the Religious Orders, this monastery was closed, and it’s then that part, if not all, of these recipes were passed on by a nun to a family member, Maria Adelaide de Sousa Craveiro. 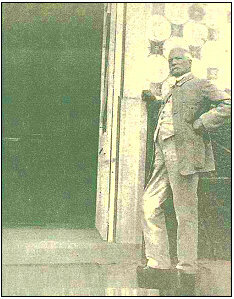 António Henriques Pereira Baeta e Vasconcellos, a distinguished member of the local bourgeoisie, proposes an agreement to Maria Adelaide de Sousa Craveiro, who owned the original convent recipes, and thus they founded in 1893 the first confectionery factory in Figueiró dos Vinhos, of which the star would be the famous pão-de-ló (sponge cake), having António Vasconcellos assumed the management of the establishment. Maria Adelaide de Sousa Craveiro didn’t have children, but had under her care her goddaughter, Madalena Cunha, born in 1888 and an orphan since early age. At this time it was common to start working young, and thus, around 1900 Maria Adelaide assures the initiation of Madalena Cunha, at the time only 12 years old, as a worker on this confectionery factory. 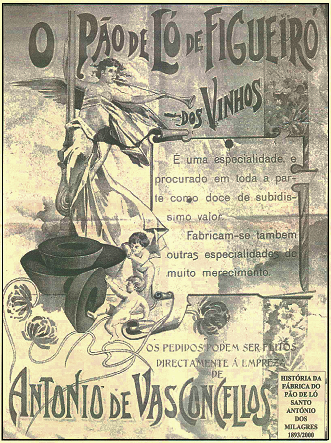 Antonio de Vasconcellos rebranded the pão-de-ló as a product of the "Saint António of Miracles" Pão-de-Ló Factory (Fábrica de Pão-de-Ló de Santo António dos Milagres), and for which he designed a special "form" for its exclusive production, having registered its patent. The fame of the flavour of Figueiró dos Vinhos' pão-de-ló would quickly exceed local and regional boundaries, opening branches in Pombal, Lisbon and Porto. From abroad, many orders begin to arrive, to such an extent that the press of the time in 1908 reported that "in the present week, in the manufacture of pão-de-ló and other candy articles, the mill had consumed a thousand and a hundred dozen eggs! We do not know where there are so many chickens to produce such an amount of eggs!". The factory had reached such a level of production that it was scarcely enough to meet the volume of orders. In the curriculum of the "Santo António dos Milagres Factory", a diploma of 1916 was signed, by Teófilo Braga, attesting to a gold medal awarded to him by the General Board of the District of Leiria, following the industrial and agricultural exhibition of that year . Pão-de-Ló of Figueiró dos Vinhos was solidly recognized by the press as one of the "greatest attractions" of the county and region, spreading its fame throughout the country. 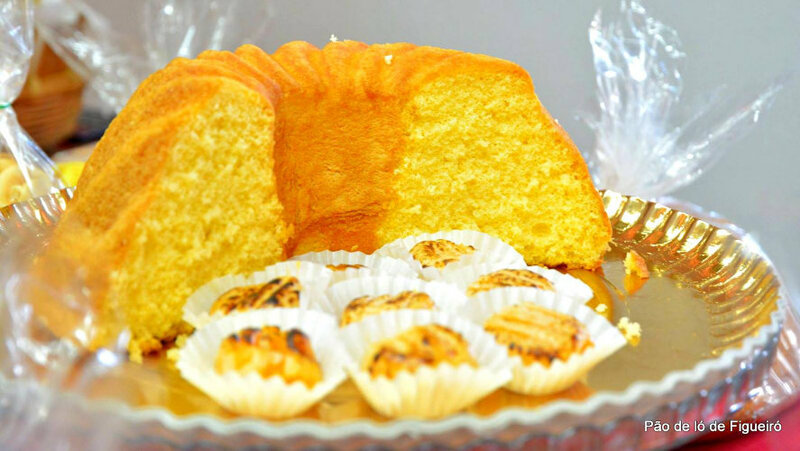 Around this time with more that 20 years of experience on the production of Pão-de-Ló and all kinds of conventual sweets, Madalena Cunha was the main confectioner of the Saint António of Miracles Pão-de-Ló Factory. After the death of Manuel de Vasconcellos, in 1937, by lack of children, it was his goddaughter, Maria do Céu Quaresma Lopes Bruno, who would take over the management of the factory together with her husband, Ângelo David e Silva. with the passing of Maria Adelaide de Sousa Craveiro, Madalena Cunha inherits the status of her godmother in the agreement with António Vasconcellos, but over the years, she understands that the new managers lacked the vision and determination of the original founders, and that the business was now suffering from this. 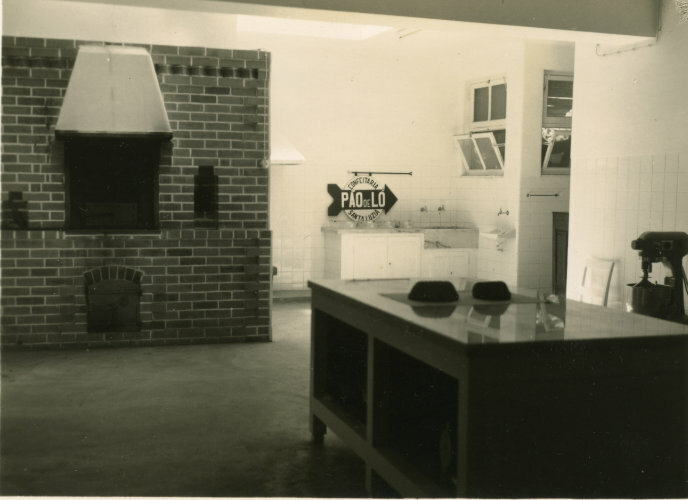 The disagreements between Madalena Cunha and the new managers intensified, having culminated in 1955, in her exit from "Factory of Santo António dos Milagres” without any kind of compensation. But a life of dedication to the art of conventual confectionery and a great learning path with her mentors, António Vasconcellos and Maria Adelaide de Sousa Craveiro, created in her the determination to fight with all her strength to preserve this rich legacy which is the Figueiró dos Vinhos Conventual Confectionery, and so, she proposes to her niece and goddaughter, Maria Manuela Cunha de Carvalho, the creation of a new confectionery factory. 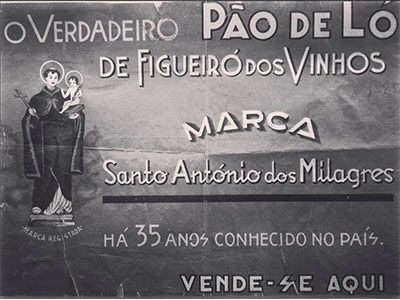 Thus is born, in 1962, the Confeitaria Santa Luzia®, Fábrica de Pão de Ló, of Figueiró dos Vinhos. Aunt and niece embrace the challenge of creating a new venture, based on the vision of António Vasconcellos and the same original recipes of Maria Adelaide de Sousa Craveiro, but now under the management of António da Conceição Campos, husband of Maria Manuela. with the passing of Madalena Cunha, Maria Manuela promised herself never to give up fighting for this legacy, and from then on she continuously ensured until 2016 the production of conventual confectionery in Figueiró dos Vinhos, either by hiring employees to help her with the production, or with the timely assistance from her relatives. Maria Manuela Dias, daughter of Maria Manuela Cunha de Carvalho, retired from her professional activity and began to participate continuously in the production of sweets, with the aim of helping her mother to keep the business open and the original vision of its founders, despite the strong economic crises that Portugal has faced. What exists today is the result of this endeavor of great effort and determination, both by Madalena Cunha and Maria Manuela Cunha de Carvalho, who managed to ensure continuity and above all the quality of the conventual confectionery of Figueiró dos Vinhos. 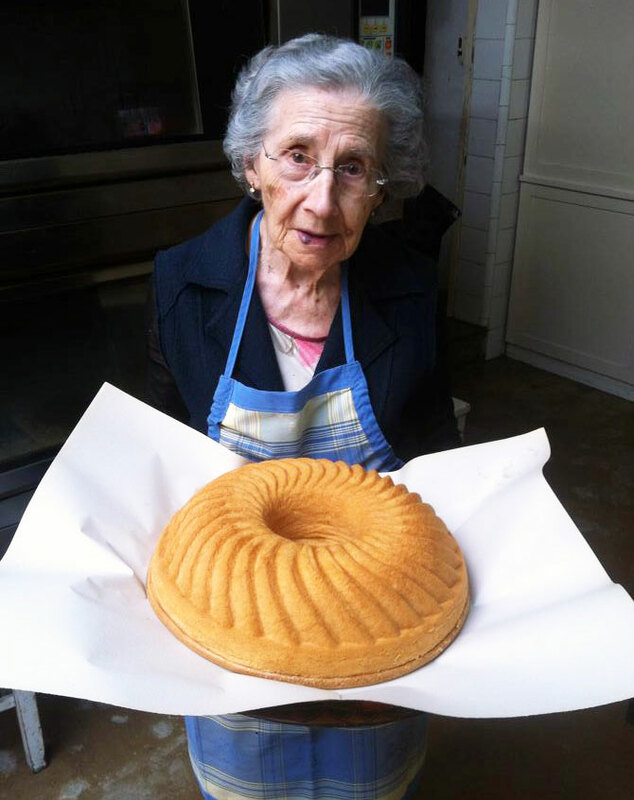 From the top of her 92 years, Maria Manuela Cunha de Carvalho still follows the daily activities of the confectionery and the management of her legacy, now assured by Maria Manuela Dias, her daughter and current main confectioner of the Santa Luzia Confectionery.